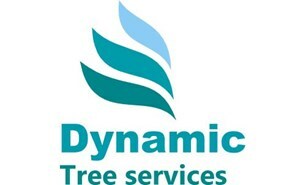 Dynamic Tree Services (DTS) - Tree Surgeon based in Birmingham, West Midlands. Hi, thank you for taking time to look at "Dynamic Tree Services" page. We are proud to have over 20 years combined experience and provide a no nonsense professional service. We take a lot of pride in our work and complete all to a high standard. We’re friendly, approachable and strive to make people happy! I hope you can find confidence in us to provide you with great service and look forward to hearing from you.